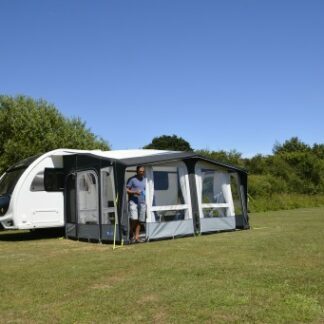 With our finance options, we make it really simple for you to make big purchases more manageable. 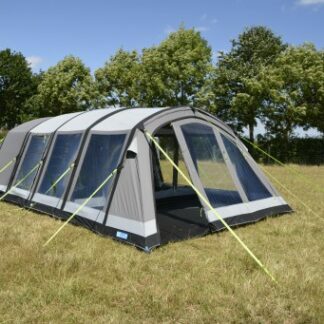 Brand new for 2019, the Club Air Pro 330 is a modern take on a classic style, which combines both from and function. 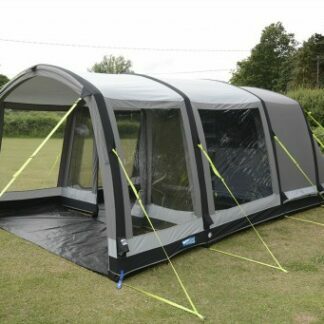 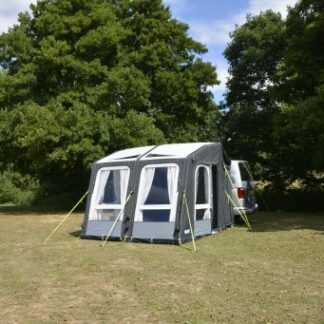 For those who want a porch awning, with the largest space possible, then the Frontier Air Pro 400 is for you. 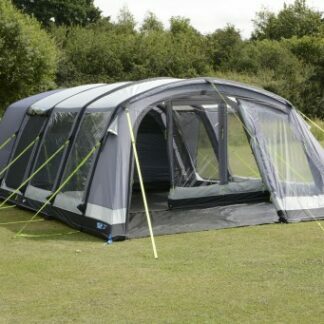 With a total width of eight metres. 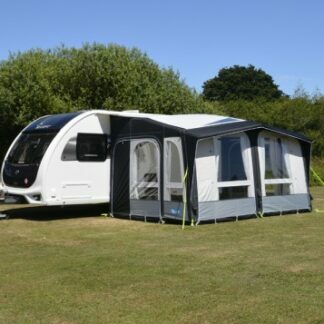 Brand new for 2019, the Grande Air All Season 330 is a caravan awning that is designed to be pitched for an extended period of time. 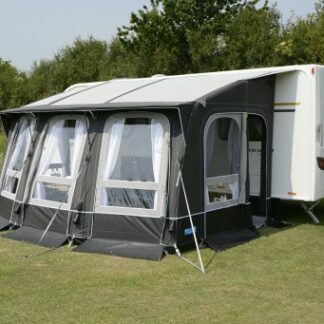 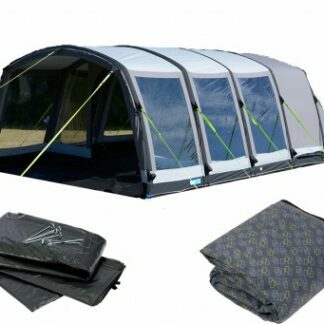 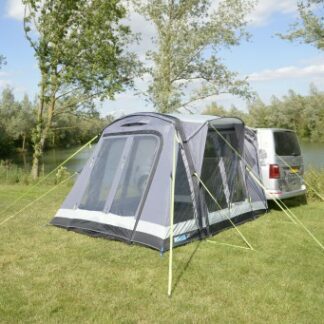 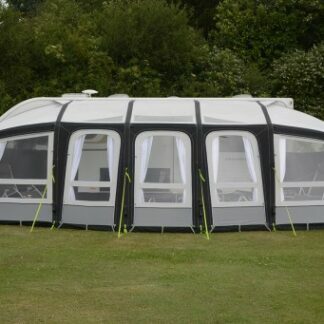 The Kampa Motor Ace Air All Season 400 L awning is the ultimate seasonal pitch motorhome awnings. 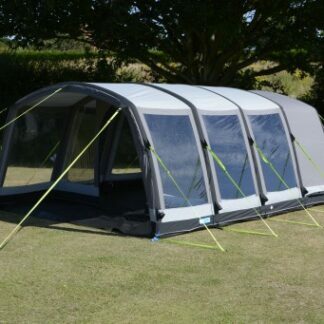 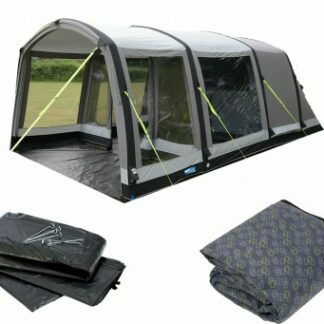 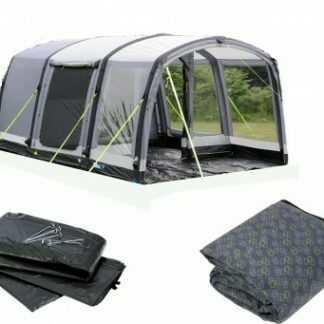 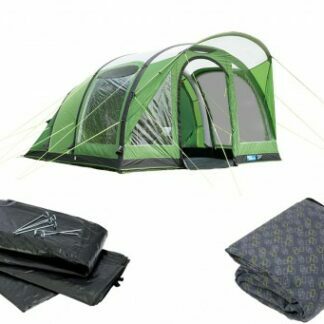 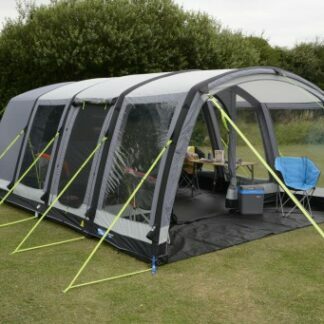 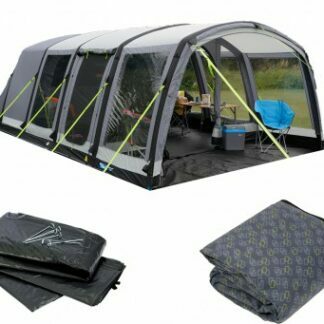 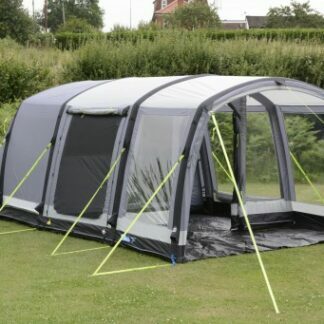 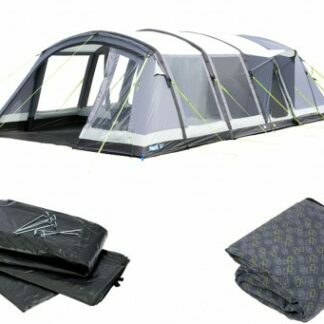 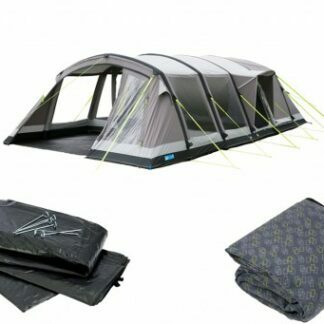 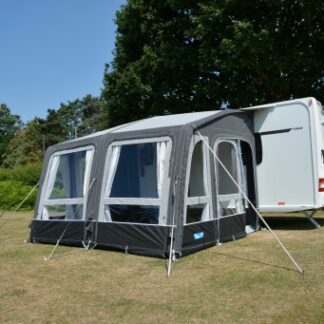 Updated for 2019, the Motor Rally Air Pro 260 Driveaway Awning is ideal for those who want a caravan style porch awning but with the option to leave it set up. 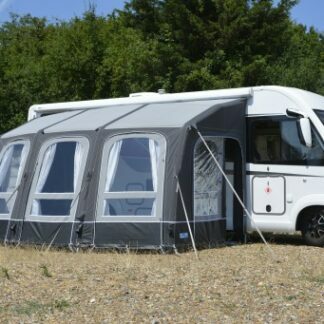 Updated and refreshed for 2019, the Kampa Motor Rally Air Pro 260 L is packed with features which includes the Dual Pitch Roof System. 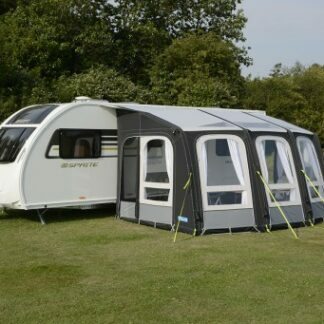 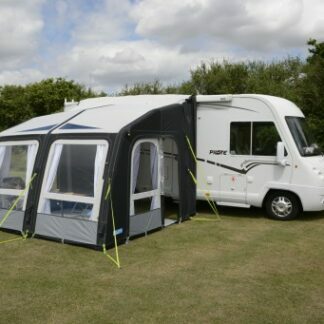 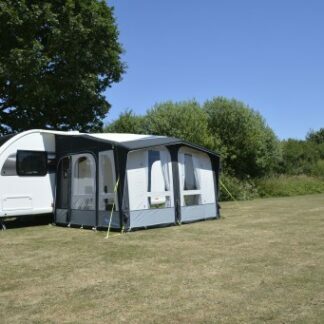 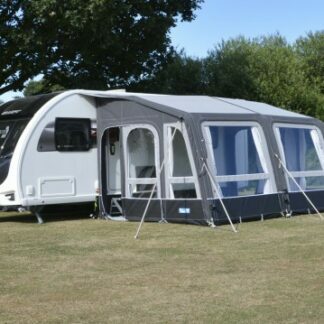 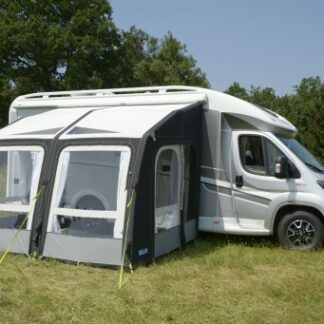 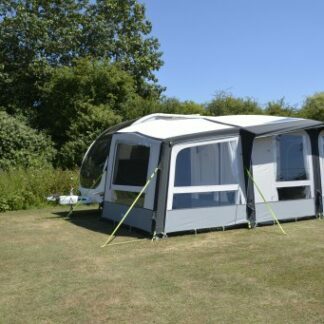 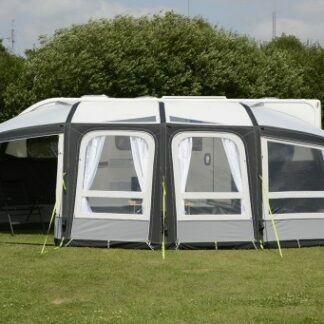 Updated and refreshed for 2019, the Kampa Motor Rally Air Pro 260 S is packed with features which includes the Dual Pitch Roof System. 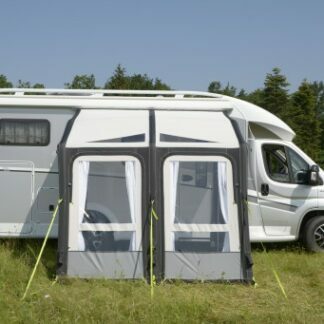 Updated and refreshed for 2019, the Kampa Motor Rally Air Pro 330 L is packed with features which includes the Dual Pitch Roof System.